Chelsea Clinton recently took to Twitter to reminisce about the bad old days she spent as an inmate incarcerated under the supervision of Sheriff Joe Arpaio. Well, actually that’s only what it seemed like, since what she really did was to share an essay in the Washington Post written by a former prisoner of the Sheriff. And in so doing, she forgot those ever so important quotation marks, making it seem as if she had been the one incarcerated. We all know Clintons don’t go to jail, so it didn’t take long to figure out that it was just a lack of attention to grammar. For years Americans have waited to see a Clinton, any Clinton, do the time for their alleged multiple crimes. But in today’s Progressive world, where Clintons are gods and justice for them is a joke, that will likely never happen. So of course, the idea that Clinton was in jail got folks pretty excited. I shared directly from @washingtonpost site. Not sure why it being an op-ed wasn't clear. Thank you for pointing out. One Twitter user pointed it out to her and she acknowledged she had not really checked it. But other Twitter users had some hilarious responses! See below. 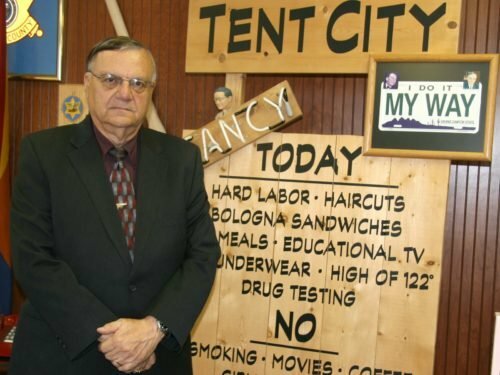 That's right…..Wasn't Brian Williams your cell mate? Twitter users never waste a good opportunity to take a crack at a Clinton. Chelsea’s mom, Hillary, has Benghazi, the email scandal, the Rose Law Firm scandal, the multiple coverups of Bill’s romps with women not his wife and many others. And yet she will seemingly not serve a day in jail for any of it. 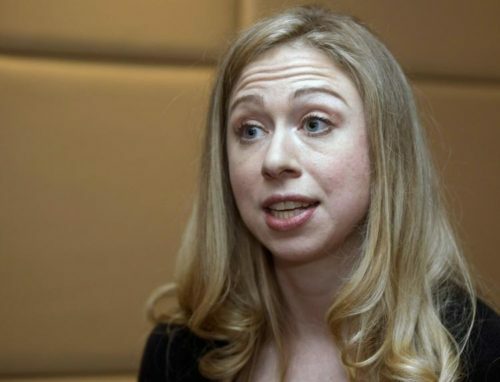 We can all only hope that Chelsea steps out of politics and does not attempt to get elected to some sort of office. We do not need any more Senator, Secretary or President Clintons. We’ve had enough. It’s time for the whole family to go walking in the woods with Hillary and leave America alone.